today's the day! 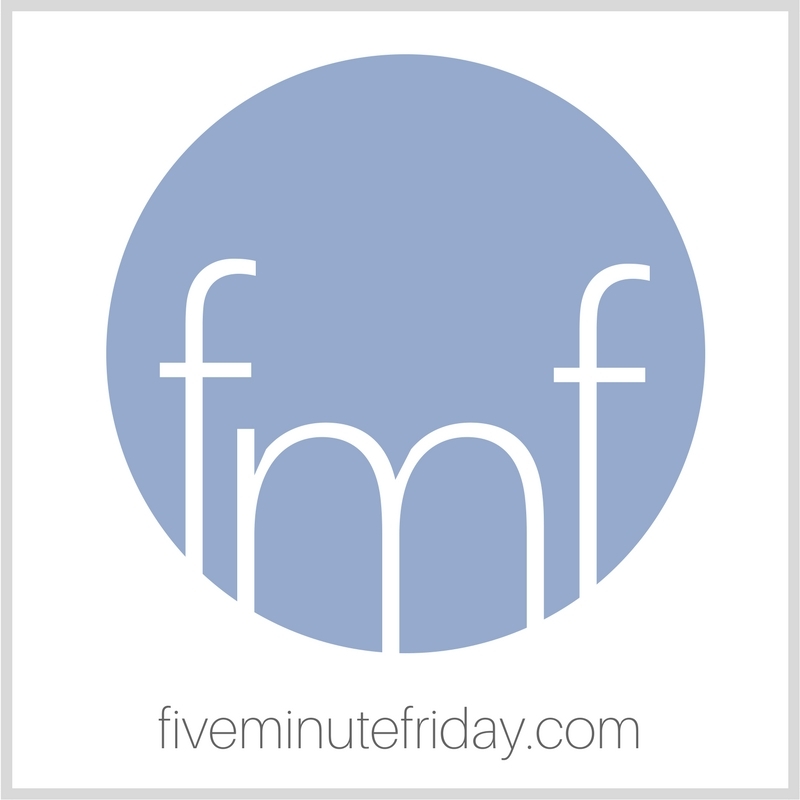 the five minute friday BOOK is now available! today’s the day! 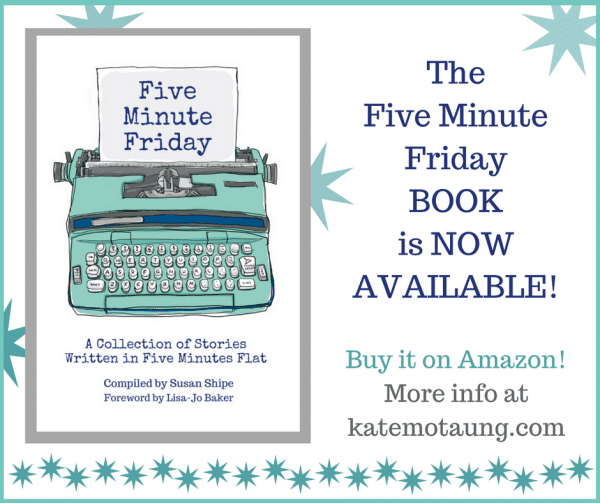 the five minute friday BOOK is now available! THE FIVE MINUTE FRIDAY BOOK IS NOW AVAILABLE! This collection is so much more than just a book. In a word, it’s a testimony. It’s a testimony of community. It’s the story and fruit of more than a hundred writers gathering together, one word at a time. It’s about throwing caution to the wind and writing your heart out. 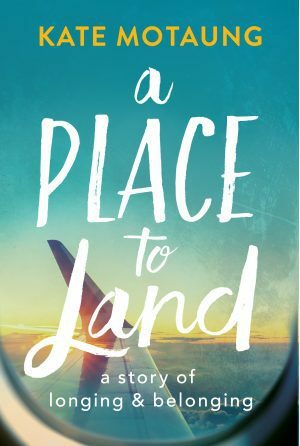 Page after page gives testimony to the power of the written word–raw and unedited, hopeful and true. Huge props to the dear and wonderful Susan Shipe, who labored for countless hours to compile and format this book. 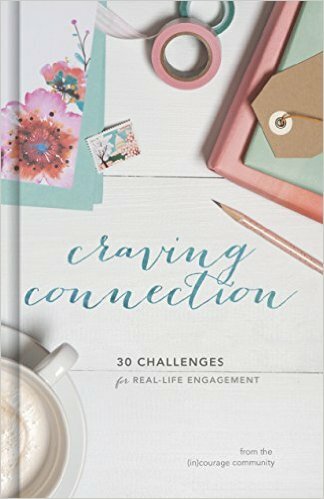 Without Susan, this book would not have happened! 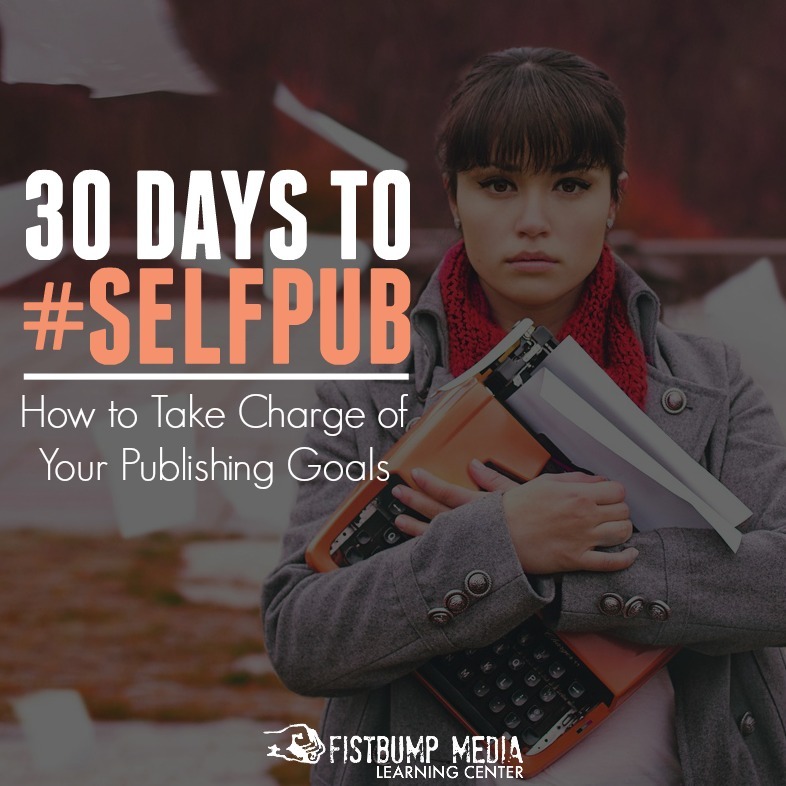 She carried this project from its idea stage all the way to publication. Thank you, Susan! You are a gift! 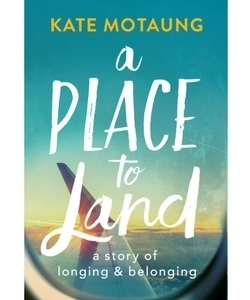 All profits from the book will be divided equally between two ministries in South Africa: The Vine School in Cape Town, and The Ten Dollar Tribe! 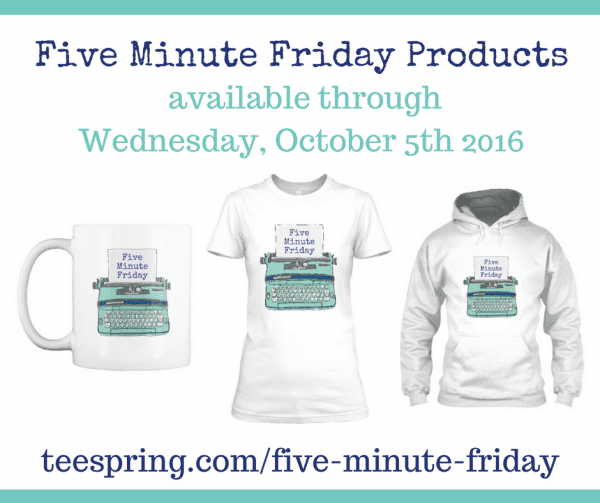 Five Minute Friday t-shirts, hoodies, and mugs are NOW AVAILABLE! For a limited time only (through Wednesday, October 5th), grab your FMF goodies! HUGE THANKS to all who contributed, all who are part of the Five Minute Friday community, and all who decide to support the causes behind this book through making a purchase! Can’t wait to hear what you think of it once you hold it in your hands! Don’t forget to leave a review on Amazon and share your favorite quotes using the hashtag #FMFbook. Disclaimer: Affiliate links used in this post. I’m getting a book AND a mug. Done.